Published by MrsGeek, in Blog. 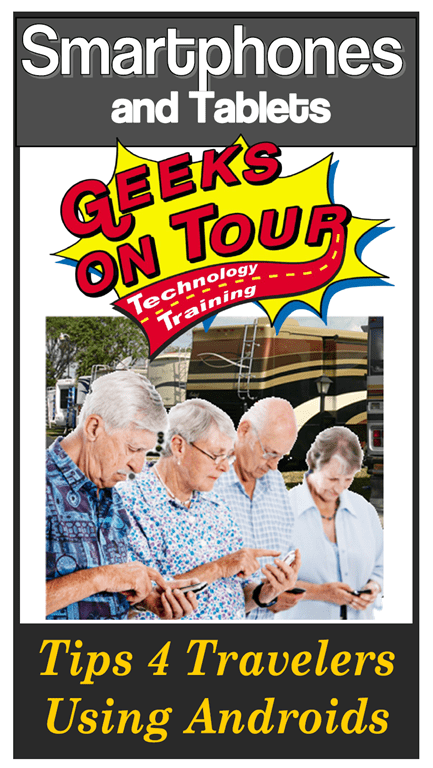 Tagged with Geeks on Tour Classses, Plan Preserve and Share your Travels, RV Rallies. Sounds like a pretty neat presentation. I’m just sorry I missed it. Probably would have learned a lot. For any folks heading #NorthtoAlaska travelling the Alaska Highway or Alcan, there’s a new mobile app for you! Its free to use and it provides great local info on fuel prices, road conditions and much more. 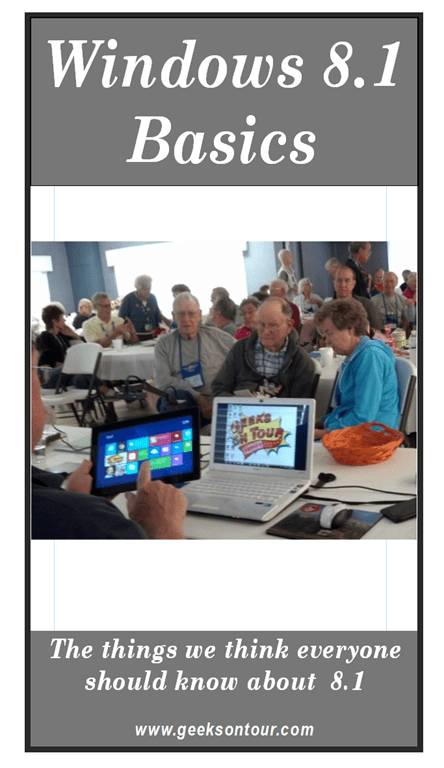 It also has a great RVChat feature that helps you connect with other RVers in the North using the app.